Based in Kent, we here at Dynamic Doors utilise over 20 years of experience to supply, install and repair commercial and industrial doors and gates for clients throughout London, Kent, Essex and the Home Counties. 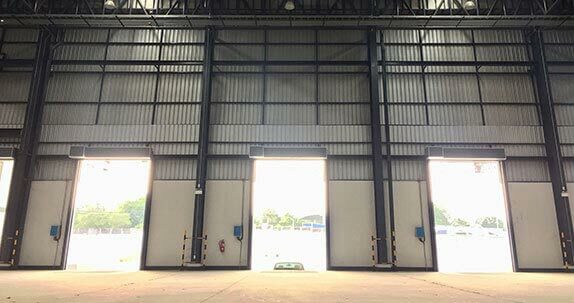 Operating throughout the South East, we install, maintain and repair industrial and commercial shutters, traffic barriers and bollards, gates and garage doors. Utilising over 20 years of experience, our expert team of engineers provide the full service to cover all aspects of the installation or repair. From replacing a faulty part to installing a complete new roller shutter; we have the solution for you. We install and repair a variety of security systems ranging from turnstiles and automatic bollards to industrial doors and security gates. Our services are provided at a time that best suits you and every installation or repair is completed promptly to minimise disruption. Give us a call today on 01795 432600 and speak to the specialists here at Dynamic Doors. We will go through your requirements, provide friendly and helpful advice and arrange a FREE, no obligation quotation and site survey. If you would like to learn more about our range of products, click here to view our brochures. In cases of emergency, we provide a quick and efficient emergency response service. Be it an emergency shutter repair or the repair of a faulty security gate; we will respond to your call, arrive at your property and resolve the problem quickly. All breakdowns are covered and we aim to arrive on site within 4 hours. That means your issue will be resolved that same day! 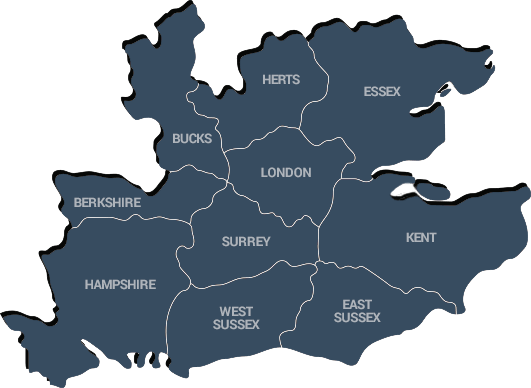 Our highly experienced team reach clients throughout Kent, London, Essex, Sussex, Surrey, Hampshire, Oxfordshire, Berkshire, Hertfordshire and Buckinghamshire. We utilise our friendly and professional customer care, attention to detail and expert advice to provide an exceptional service every time. We have already completed projects for clients throughout a variety of areas, encompassing Brighton, Twickenham, Maidstone, Gillingham, Sutton, Dartford, Watford, London, Bromley, Southend, Kent, Rochester, Hemel Hempstead, Tonbridge, Southampton, Harrow, Medway, Portsmouth, Canterbury, Croydon, Enfield, Reading, Milton Keynes, Essex, Ilford and Oxford.